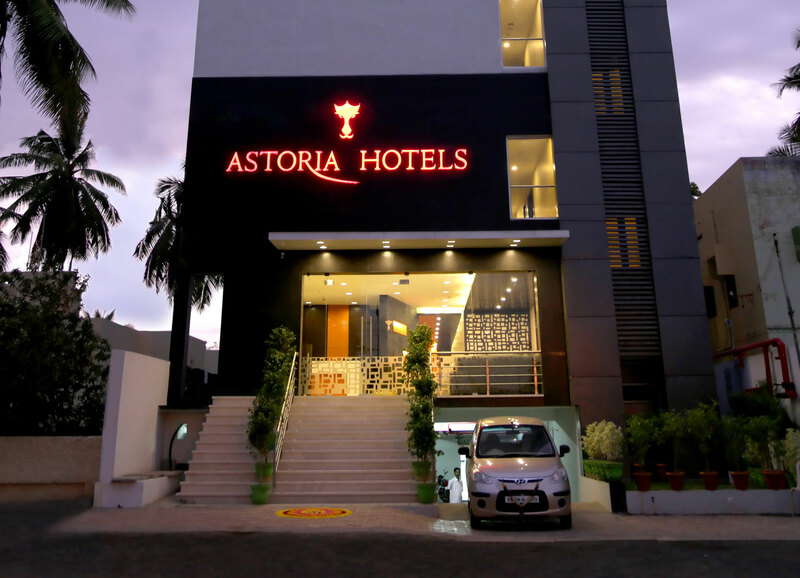 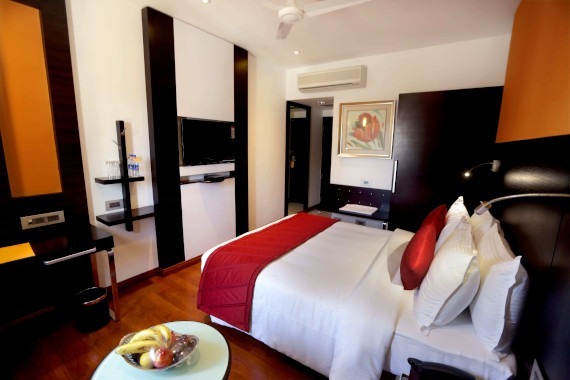 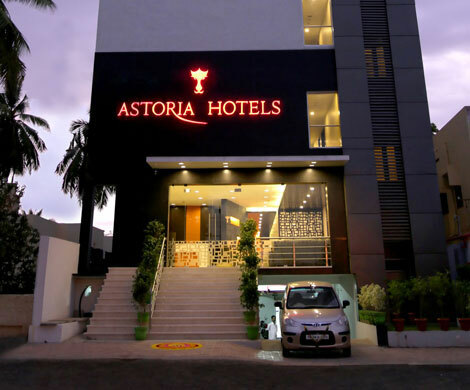 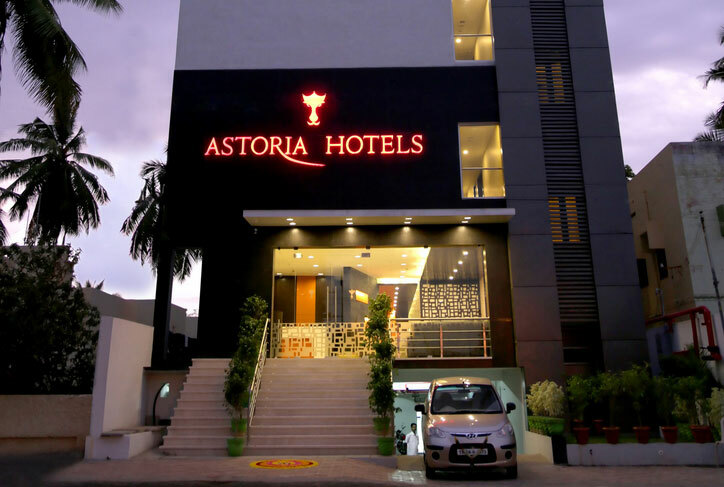 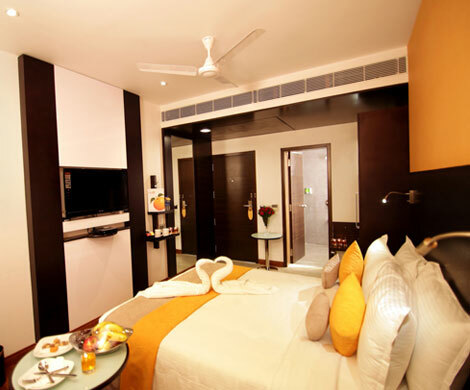 Astoria Hotels in Madurai is Luxurious and comfortable Business class Madurai Hotels by Sparsa. 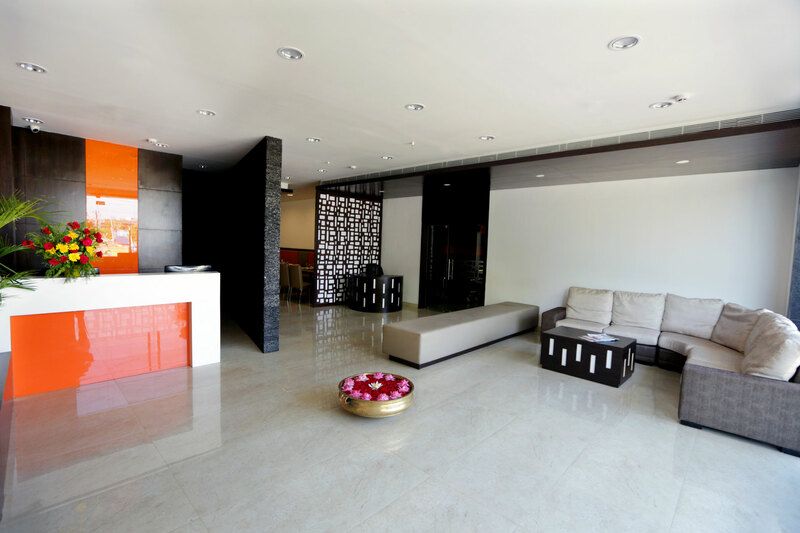 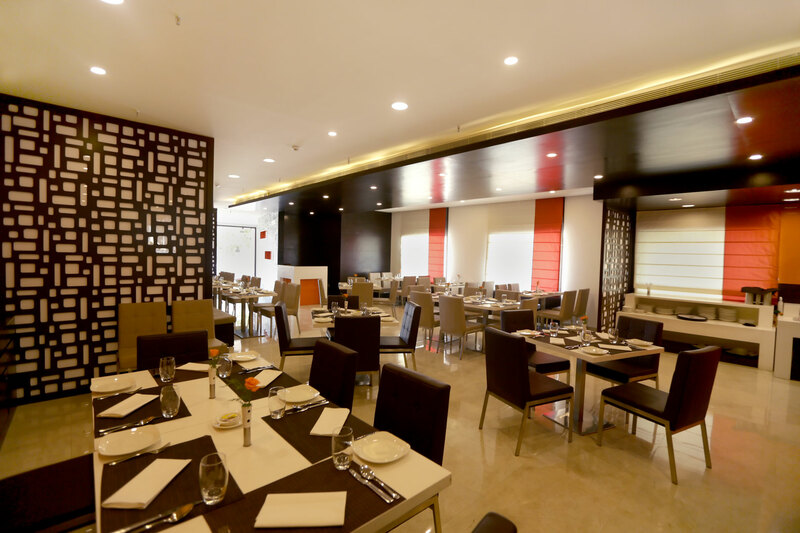 It is a contemporary establishment with up-scale services and amicable hospitality. 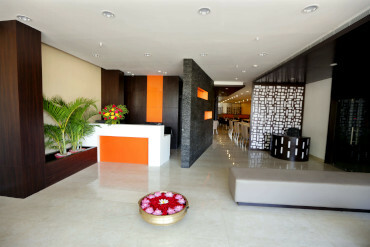 This hotel is a quintessential destination for travelers visiting the revered city in and around Madurai. 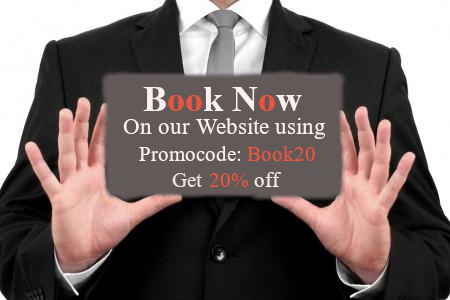 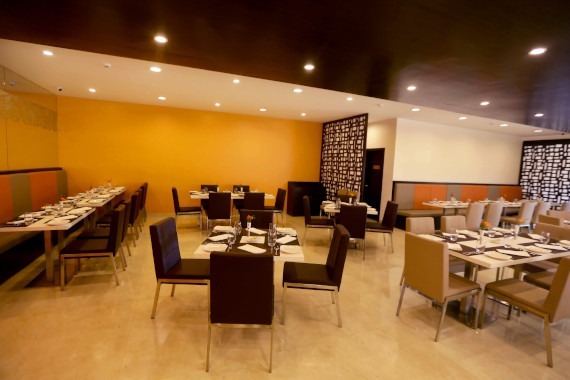 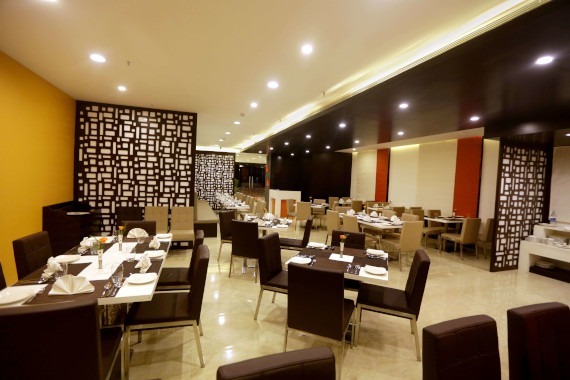 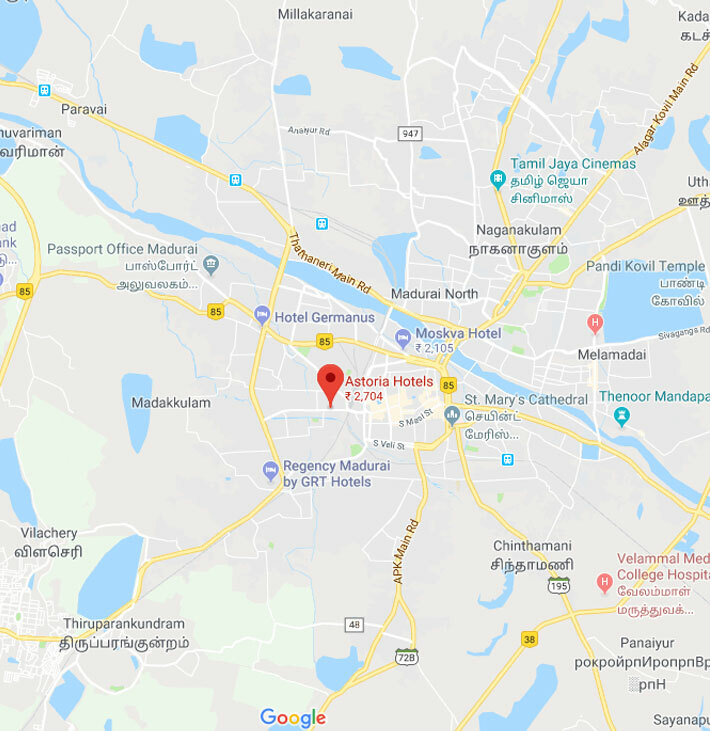 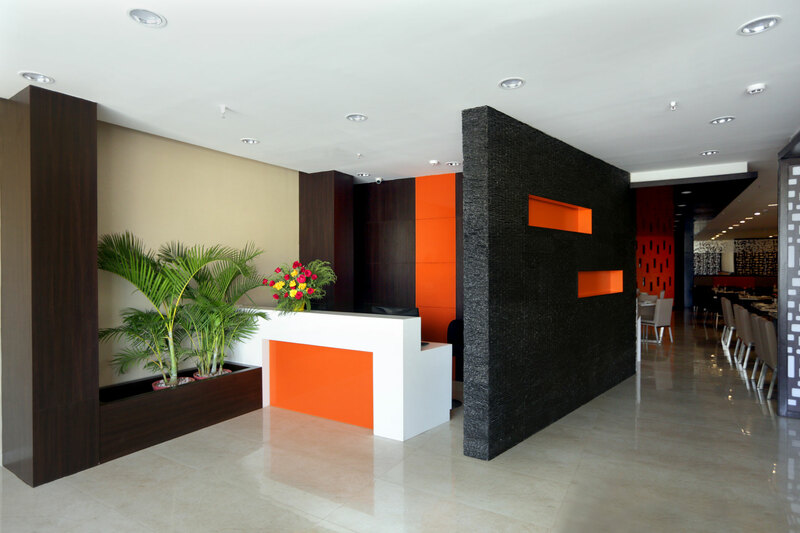 It also known for Budget Hotels in Madurai it presents a spectrum of latest essentials, state-of-the-art business amenities, well-facilitated cozy rooms and global culinary delights.